Here are the 12 best and most influential children’s books, according to some highly successful people. 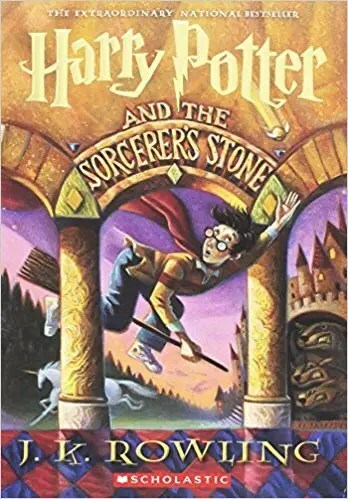 A series that needs no introduction, “Harry Potter” has brought millions of fans worldwide together to celebrate the story’s magical, yet entirely relatable, world of witchcraft and wizardry. Adam Grant, a professor of management at Wharton, told Business Insider that J.K. Rowling is perhaps the most influential person alive. “There’s a lot of originality in the ‘Harry Potter’ stories: The way to get to Hogwarts, all of the different ideas about how to cast spells, children being the individuals who are responsible for saving adults — all of that is setting a standard for saying, ‘I want to do something new,'” he said. 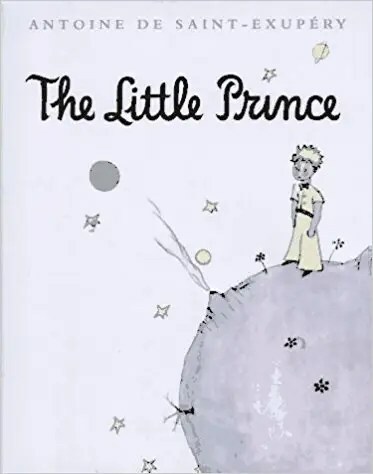 “The Little Prince” is the story of a stranded pilot that meets a young Prince from outer space. 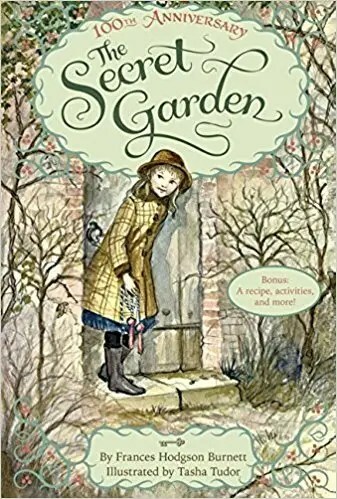 It is an allegorical tale of the author’s real life experiences when fleeing to North America during World War II. Grimminck said that the book was so important to Dean that his good friend and biographer William Bast wrote about it in an inscription on Dean’s memorial near his crash site. 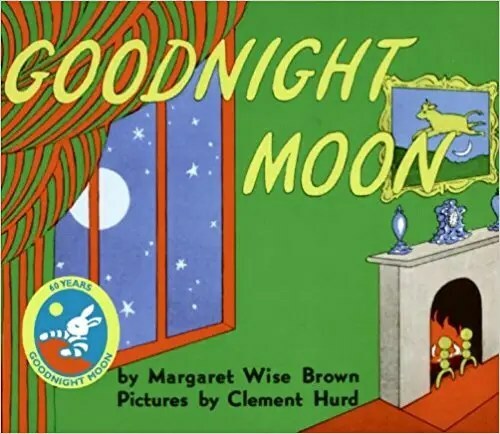 Brown’s poetic story of a bunny saying goodnight to all of his inanimate belongings is one that inspires blessings and gratitude. “I just love the idea of blessing everything that’s near and dear to you before you go to sleep with a simple ‘Goodnight,'” Gwyneth Paltrow told Oprah Magazine. 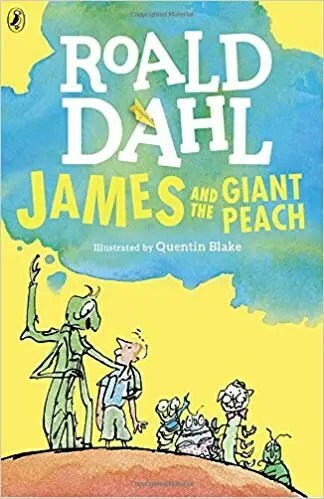 Among one of Roald Dahl’s most beloved works is “James and the Giant Peach,” the enchanting story of an orphan who befriends bugs living inside a peach with whom he subsequently embarks on an eventful journey to New York City. 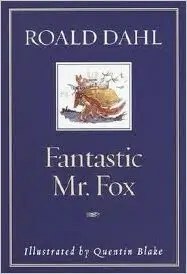 “Nobody wrote more imaginative stories for kids. 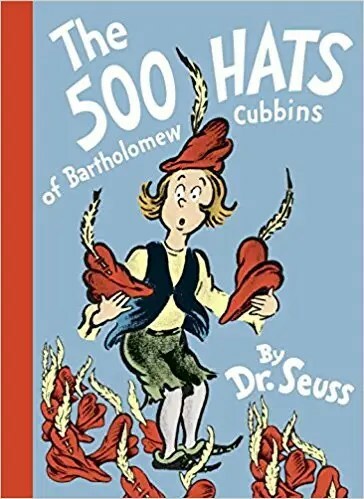 These worlds he created had the nonsensical appeal of Dr. Seuss, while at the same time, the characters were all written with wonderful complexities and enormous heart,” actor John Krasinski told First Book. “I attribute my love of drama to having heard her do all the characters’ voices,” she said. 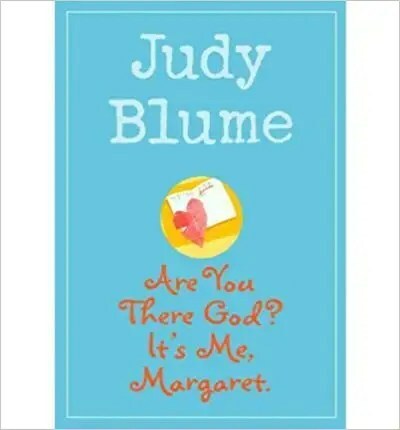 Although technically categorized as a young adult novel, this creation of Judy Bloom’s demonstrates its protagonist’s quest to find and adopt a single religion. 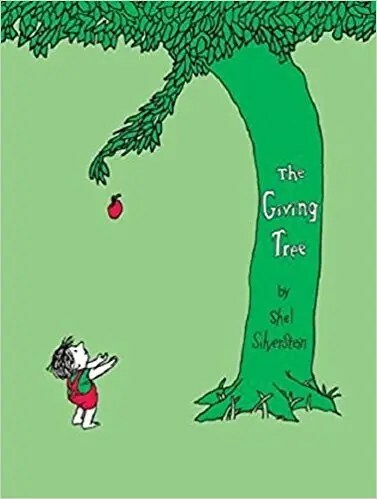 Among one of the most illustrious children’s stories is the one that showcases the relationship of a young boy and an apple tree. 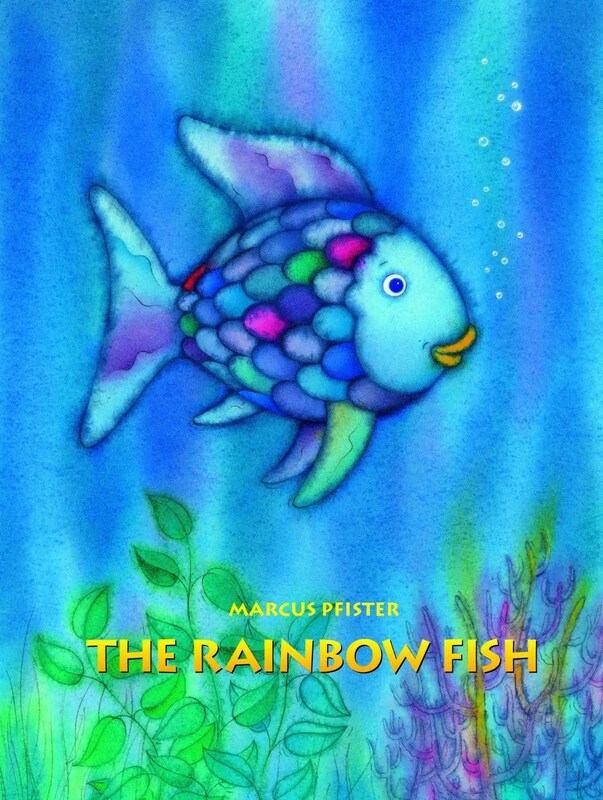 Another book that Robbins has heralded is Marcus Pfister’s “The Rainbow Fish,” the story of a multi-colored fish that learns to share. “Another similar tale about conscience, respect, and true beauty is ‘The Rainbow Fish,’ which is a little more like the kid’s version of ‘Shallow Hal,'” Robbins told NPR. 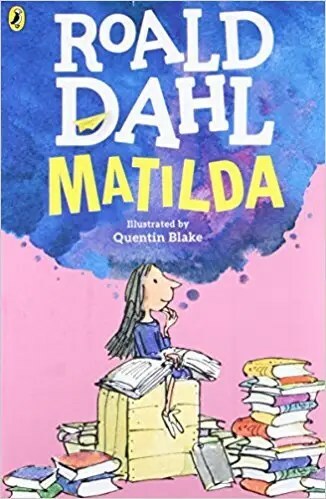 “Matilda” is the story of gifted young girl with crude parents that uses her powers of telekinesis to defend her friends from their evil principal and her twisted parents. 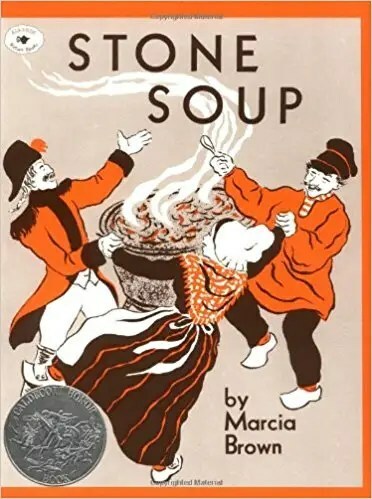 “Stone Soup” is a folk story in which hungry strangers convince their fellow townspeople to relinquish a small portion of their food to create a unique concoction from which everyone can benefit and enjoy. This entry was posted in Educational, Entertainment, Fatherly Advice, Inspirational and tagged Advice, Children, Education. Bookmark the permalink.